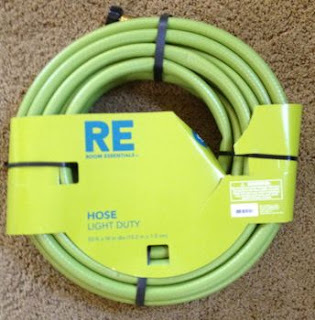 Check your local Target for the Room Essentials Green and or Orange Garden hoses. These are regularly priced at $9.99, but many are reporting them ringing up at ONLY $.99, which is 90% off. Be sure to come back and let us know if you are lucky enough to score this SUPER STEAL at Target.